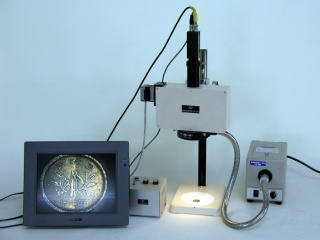 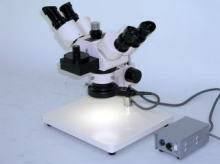 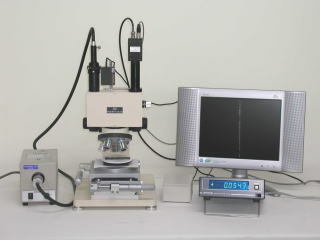 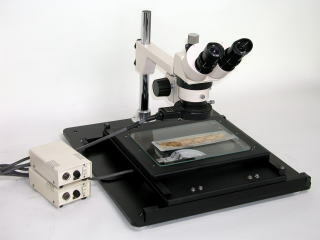 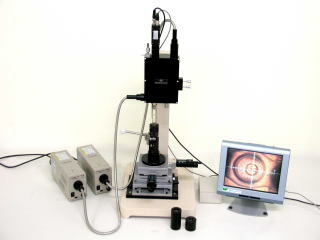 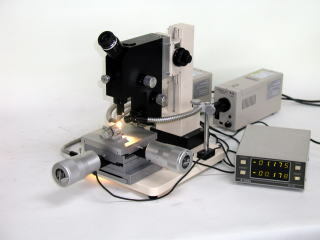 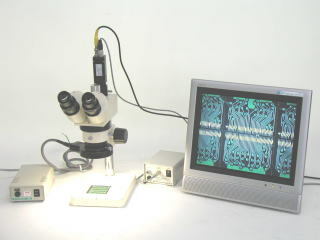 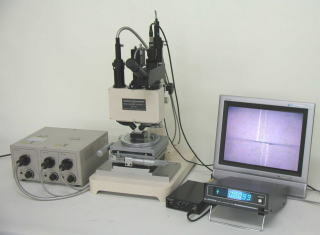 Measuring Scope KY- 30, 60, 90, 120 Standard type of "Light Section Measuring Scope"
Dual-viewing Stereo Microscope DX-40, ZDX-80 Two people enable to examine the same object. 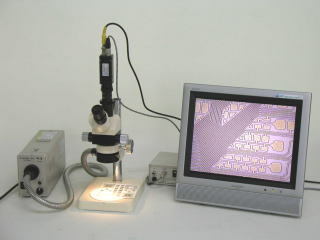 Items on this URL is only a part of our products. 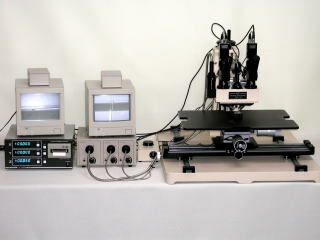 by E-mail or Fax. 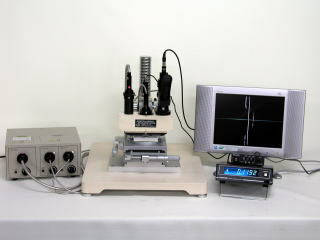 We will send you the detailed catalogues soon. 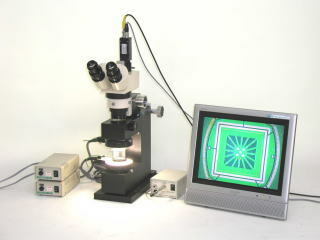 We are always entertained original optical units for your request.